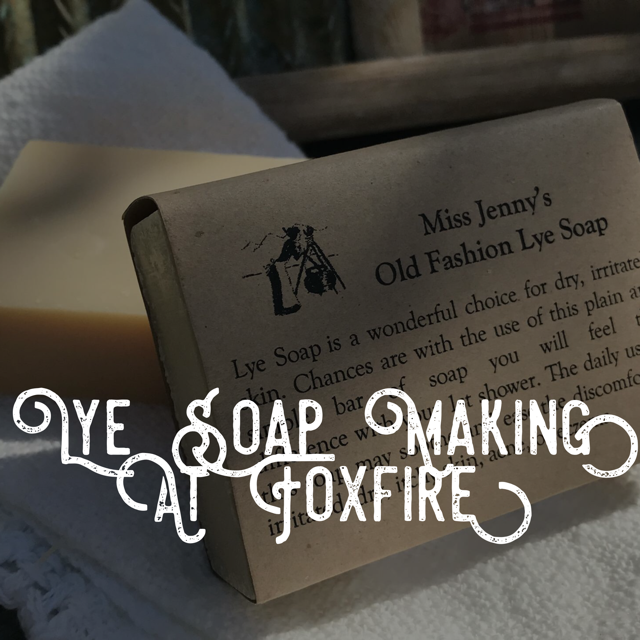 Learn how to make old fashioned lye soap with Jenny Stevens, of Miss Jenny's Soaps. Lye soap is made from three simple ingredients: lard, lye, and water. Lye soap is ideal for helping with irritable or dry skin. This workshop runs from 9:30 am - 4:00 pm. Please bring your own lunch.